We are very proud that our property services have been independently recognised by the Best Estate Agent Guide 2018 as being among the best in the UK. The guide used a combination of data and mystery shopping to rate thousands of estate agents across the country. The results showing the top 20% of UK estate agents are now online at BestEstateAgentGuide.co.uk but you can shortcut that by just coming straight to us at Henry Adams! 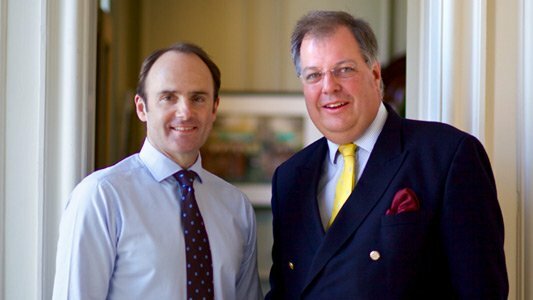 As an independent agency with a successful network of 16 sales & lettings offices and a full range of property services including Chartered Surveyors, land, planning, new homes, agricultural and commercial, between us we can handle all your property needs. By blending new technology and traditional marketing for the most effective promotion of your property, we’ll make sure it gets in front of the right buyers or tenants. 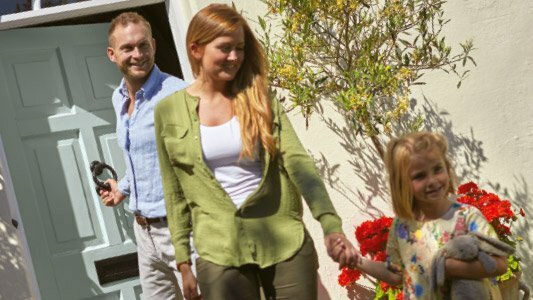 But we never forget that excellent estate agency is also about people and building great relationships, so we'll work in partnership with you from the moment you first get in touch. 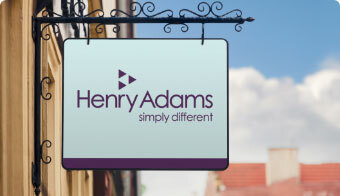 If you’re thinking of selling or letting just email askhenry@henryadams.co.uk and we’ll direct you to our professional, friendly and helpful offices. 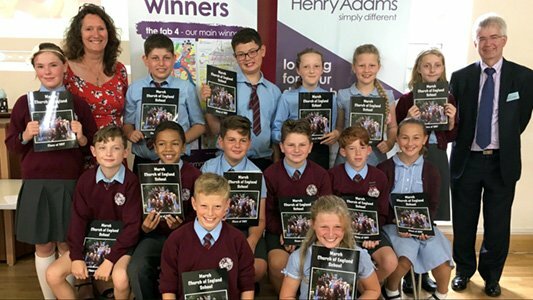 To see for yourself why our professional and friendly service was recognised in the Best Estate Agents Guide 2018 and what makes Henry Adams simply different, just get in touch. We’d love to help get you moving this spring.